The biggest tech conference in Asia! Held in Hong Kong, the event offers a series of events, a multitude of speakers, entrepreneurs, and investors from some of the world’s biggest companies and exciting startups. • Understand how large corporations innovate through collaboration and new agile methodologies, design thinking, etc. 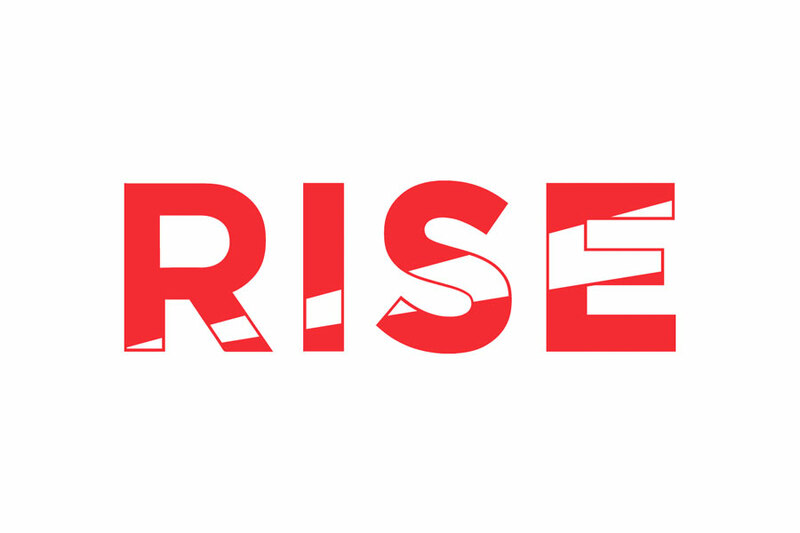 • Use RISE as an opportunity to explore the thriving Asian tech ecosystem! • We will design a learning program for your teams adapted to your needs and goals. Use RISE as an opportunity to explore the thriving Asian tech ecosystem! We will design a learning program for your teams adapted to your needs and goals. RISE is the largest tech conference in Asia. It featured 350 speakers and 15,000 attendees from more than 100 countries in 2018. 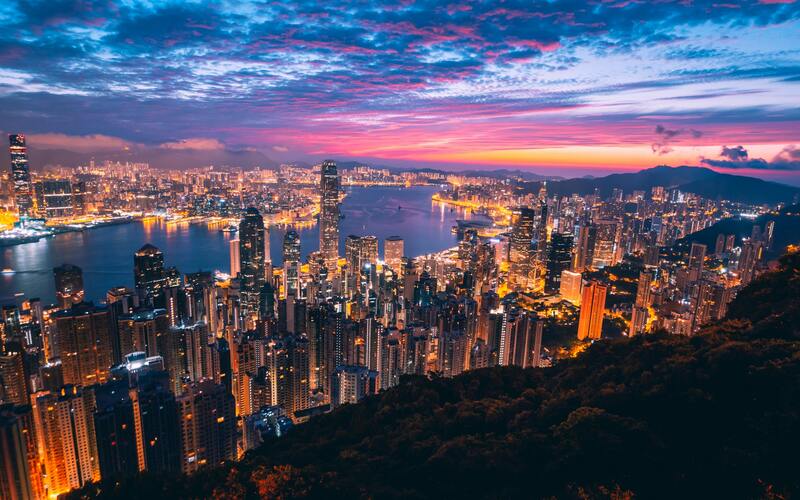 The Hong Kong based tech event is the not-to-be-missed rendez vous for startups, big corporations, media and tech enthusiasts, there’s more to it than a four-day conference. The event is held in Hong Kong, which offers a thriving tech ecosystem to discover. CONTACT US TO CHAT ABOUT THIS!